If you live or are visiting Manchester this weekend, then why not pop along to Albert Square and enjoy a pint of our delicious Jennings beer? 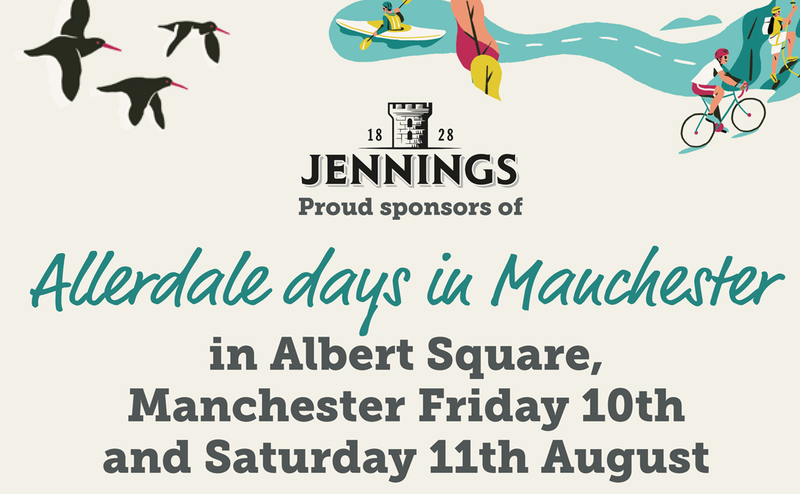 Allerdale days in Manchester is a two day event which kicks off on Friday 10th August – it will be showcasing everything that Allerdale has to offer. Family Fun, Music, Artisan food and of course beer from Jennings brewery! 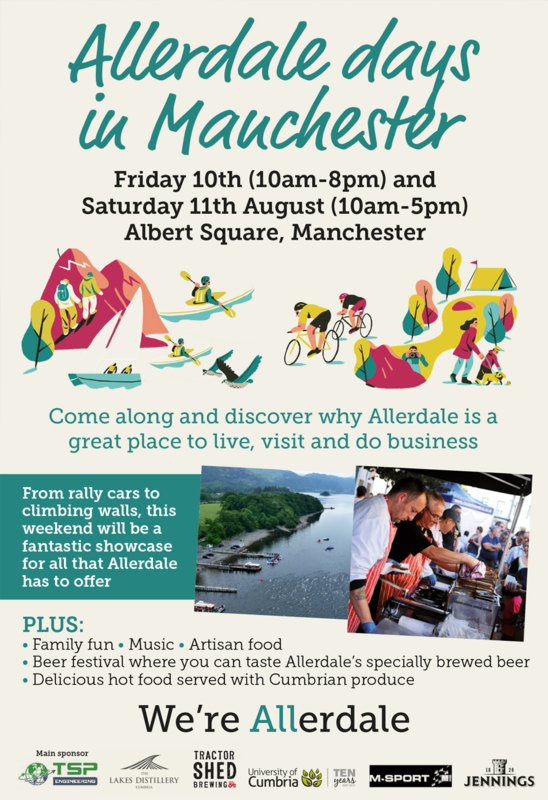 Come along and discover why Allerdale is a great place to live, visit and do business!